Do you want to play golf at a Top 100 venue but think it might cost you too much money? Well, think again. With the likes of teeofftimes.co.uk you can book great value rounds online, at an unrivalled price. And if you find one that is offering Hot Deals, even better. To save you time, we have picked out six golf courses that have been inside the Top-100 golf courses in the last 18 months and are offering Hot Deals. The first of these venues is The Belfry, situated in North Warwickshire. There are three courses to choose from here, with a minimum price on Teeofftimes starting at £14 to play the Derby Course. The Resort has had 1,015 reviews on Golfshake with 95% of golfers saying they would recommend it to their friends. The Derby Course is a parkland course with far-reaching views across the Warwickshire countryside, strategically placed bunkers, water hazards and well-designed risk and reward holes. It provides a great test for all levels and at £14 a round, why wouldn’t you choose to play here? Also offering a Hot Deal of just £14 is Montrose Links, on their Broomfield course. Located 30 miles from Dundee, Montrose Links’ 450-year heritage can be found in every hole of their two links courses. The key to conquering the deceptive Broomfield course is a delicate touch and the ability to accurately control the ball from the tee. Although it may look flat, natural undulations demand precision from the tee, and the subtle contours of the greens make putting a fun challenge. What is even more impressive is that 100% of reviewers on Golfshake said they would recommend the course to a friend. 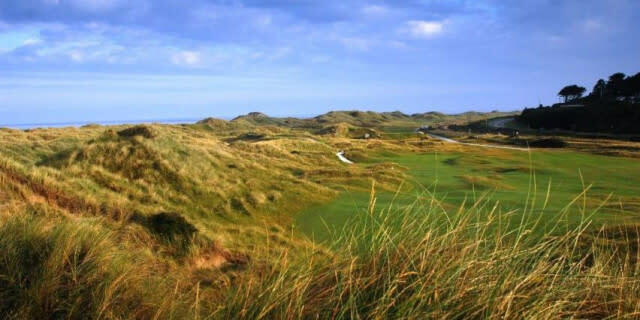 Also in Scotland is Machrihanish Golf Club, where you will find a Hot Deal starting at £20. This course has a 100% recommendation rate from 26 reviews on Golfshake and most of the time the exceptional course is quiet, making it feel like millionaires golf for just £20. The arresting views across to the islands of Islay, Jura and Gigha provide a delightful backdrop, while wandering the lush fairways. Just seven miles away and offering an outstanding Hot Deal is the award winning seaside resort Machrihanish Dunes. Old Tom Morris recognised the potential for a great golf course here, in this rugged, romantic corner of Scotland. And now, with the mighty Atlantic providing a dramatic backdrop, today’s golfers can enjoy the game as it was meant to be played, with Hot Deals starting on Teeofftimes at £26. Lough Erne is home to the Faldo Course and the Castle Hume Course, and for a round on the latter you will find a Hot Deal starting at £25. The 18-hole, parkland course is surrounded by Castle Hume Lough and Lower Lough Erne, and features stunning views, manicured fairways and well contoured greens. Although the Faldo Course here is the more well known, don’t mistake the Castle Hume course for an easy round. The course has played host to an unprecedented 10 Ulster PGA Championships, proving what a test it can be. Finally, back in Scotland you will find an outstanding Hot Deal at Final Open Qualifying Course Gailes Links. For just £40 you can play this west coast course that saw Colin Montgomerie qualify for the 2017 Open Championship. All of the above are Top-100 venues offering Hot Deals on Teeofftimes, however there are plenty more that are offering great prices – just not under the Hot Deals category. For example, Gullane Golf Club is the only golf club inside the top-100 that has a Five-star rating on Golfshake, and you can play here on the No.2 Course for a minimum price of £41. Alternatively, you can play the No.3 course for just £29. You will find another great Teeofftimes price at Aberdovey Golf Club, Wales, where you can play the exhilarating links for just £35. 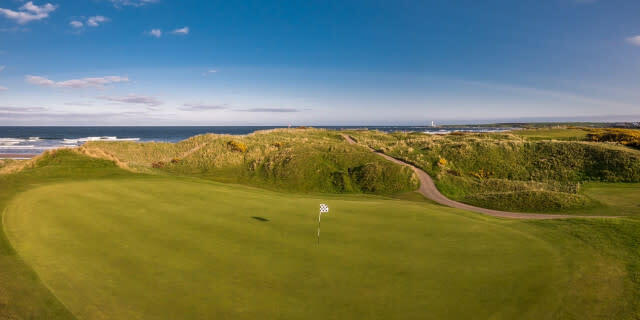 The idyllic coastal setting with its ever-changing tides and winds ensures that conditions alter on a frequent basis, and offers a unique test for golfers. 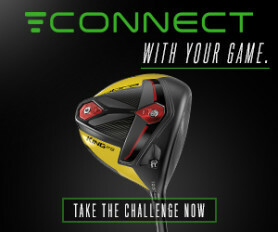 To find a great price for your next round of golf, be sure to book at teeofftimes.co.uk. You may just find yourself on one of the best courses in the UK for next to nothing.